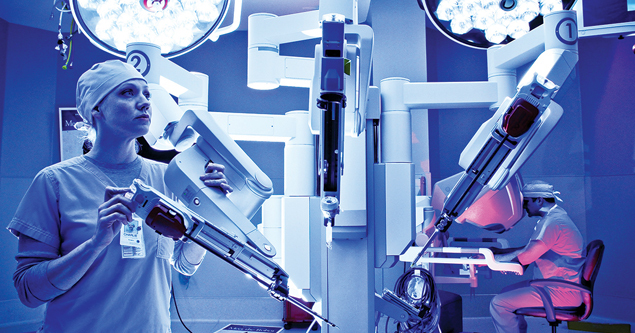 Healthcare industry is regularly getting the support of technological developments that can equip this sector with more innovative and efficient way of treatment and medical care facilities for faster recovery from various diseases with more comfort. 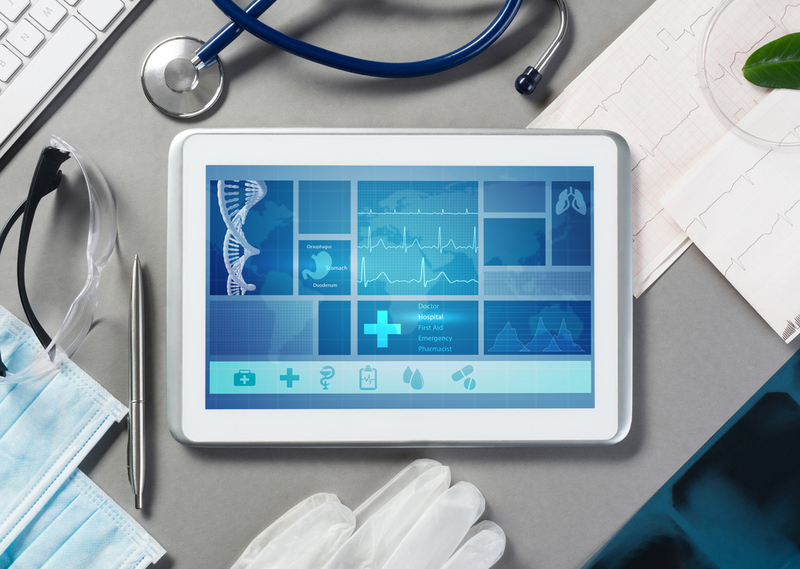 Actually, the size of healthcare industry is so enormous that newer technologies are also integrating the applications into healthcare and related fields. Machine learning (ML) is one them now successfully implemented at various stages of medical treatment and healthcare process. Today here we will discuss about top applications of ML in healthcare and medical related fields providing the healthcare solutions to end-users. One of the most innovative applications of ML in healthcare is diagnosis of disease and maladies which are difficult to diagnosis in normal course of action. Cancer, tumor and fatal infections are the critical diseases hard to find at initial stages of development. But now Machine learning is making it possible to diagnosis such disease timely. IBM developed Watson Genomics is one of the best example of ML that can detect the genome-based tumor at better speed and accuracy. 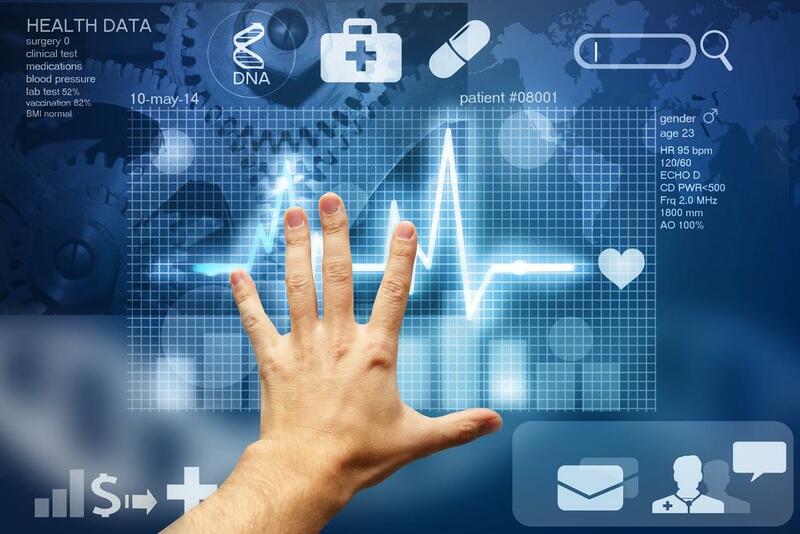 These systems are developed with healthcare training data like symptoms and indications before a disease development. Another clinical application of machine learning is discovery of drug at early stage of development. At R&D centers the technologies next generation sequencing and precision medicine can get help for finding the alternative paths for accurate treatment of multifunctional diseases to different patients. Hanover - A Microsoft developed ML-based system is used to for discovering the critical disease like cancer. Currently, ML techniques involve unsupervised learning that can identify patterns in data without giving any predication. But now AI and ML-based technologies are used for discovery of cancer and also personalize the drug combination for right use. Computer vision is also backed with machine learning to identify the objects by systems using the images. Microsoft developed another machine called InnerEye works as an imaging diagnostic tool for analysis of images and identifies the ailments. As with the increase of machine learning accessibility the explanatory capability is also increasing and expected to get more accurate data from image annotation service providers making this part of ML-based diagnostic process faster and accurate. 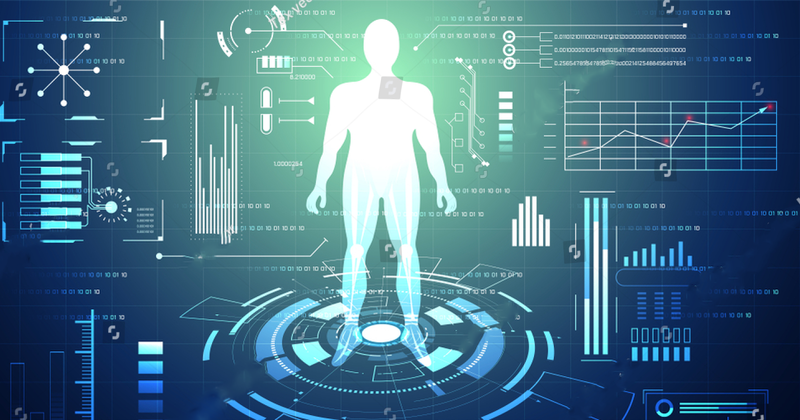 For preventive medicine behavioral modification is an important as since the ever increase of machine learning in healthcare, new startup are harvesting this technology in the fields of cancer identification, prevention and patient treatment etc. Analytics companies, are using the ML based app to recognize gestures of humans make in their daily life allowing the us to understand our unconscious behavior and also make the necessary changes as per the needs in different situations. Machine learning has potential applications in the multiple fields including clinical trials and research. In pharm sector clinical trials cost a lot in terms of time and money and also can take many years to complete in many cases. 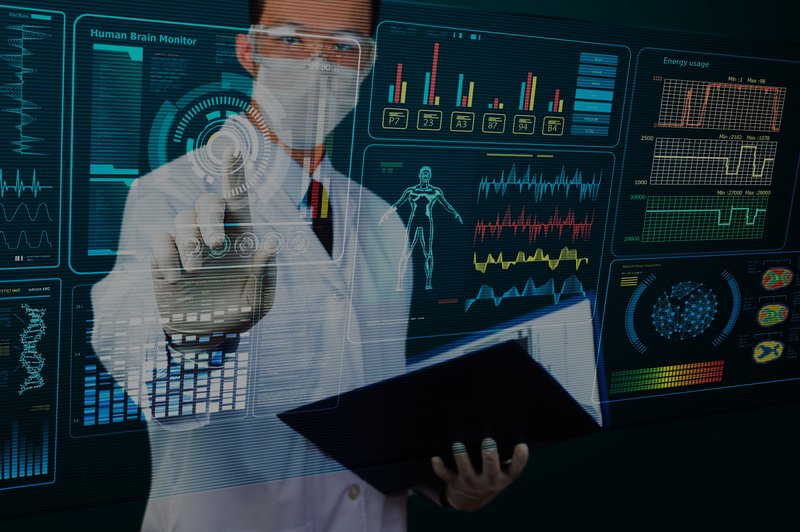 Applications of ML-based predictive analytics to recognize the clinical trial candidates helping medical researchers to collect information from a wide variety of data points like previous doctors’ visits, social media etc. 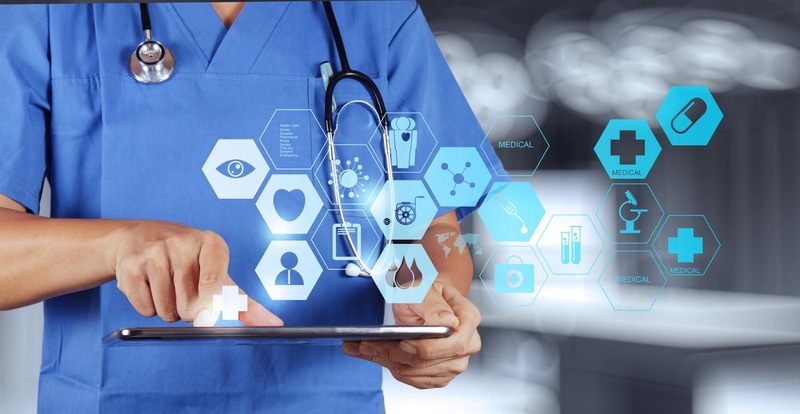 Machine learning has also found various types of usage in ensuring real-time monitoring and data access of trial patients, at the same time finding the best sample size to be tested and utilizing the power of electronic records to reduce data-based errors. ML and AI-based devices and systems are now days put to use in monitoring and forecasting the spread of epidemics in a various regions around the world. Nowadays, scientists have can gather large amount of data collected from various sources like satellite, social networking web pages and website information etc. The latest example of this application is an internet-based reporting application that can monitor new disease and provides an outbreak reports on real-time basis. Such kind of predictions is actually helpful in third-world countries where lack of crucial infrastructure and education systems is making the economy stay far behind from other nations. 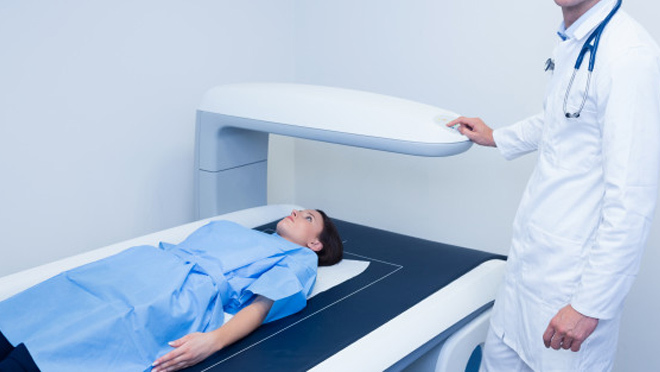 Radiology is one of the sub-fields in healthcare sector where machine learning in medicine is applied with successful results. Medical image analysis is critical process not only takes time but also need accuracy and precision to do the right diagnosis. 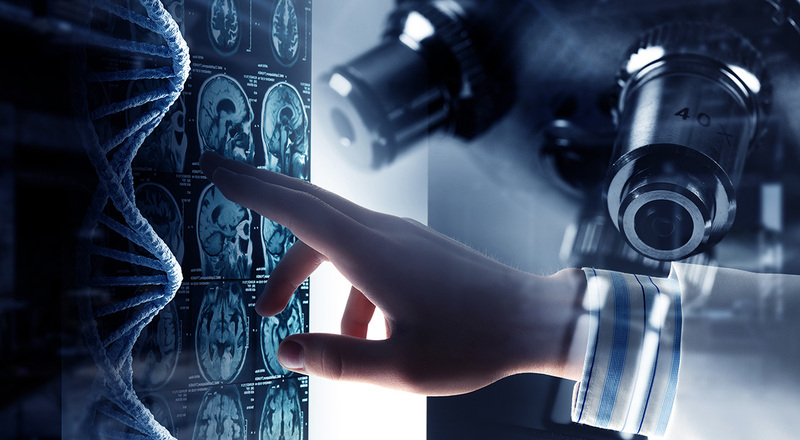 ML-based disease diagnosis is performed through annotated medical images like X-rays, CT Scan, MRI and other radiology images to diagnosis the disease faster than manual process done by medical experts. One of the well recognizable uses of machine learning in medical image analysis is classification of objects wounds into sub-categories normal or abnormal etc. Google’s Deep Mind health is activity helping researchers in developing the algorithms that can easily detect the difference between healthy and canards tissue and also improve the radiation treatment for the same with more effective results.